Translation is the transference of the meaning of the written word from one language to another. It is an essential undertaking that bridges communication worldwide. 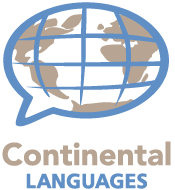 Based on this necessity, Continental Languages, LLC, has built a network of accredited translators that span the globe. 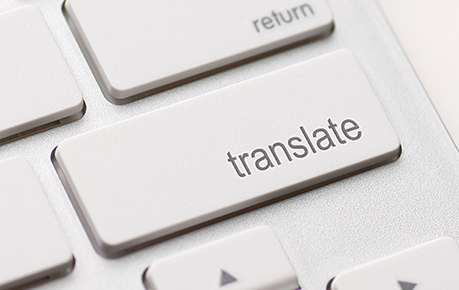 Each translation project is unique in content. Therefore, your translator is selected based on their direct correlation with your project’s needs and their specialization and knowledge of the subject matter, whether it be legal, medical, government, business, or education. Our translators hold federal, state, and industry specific certifications. As part of our quality control process, each project is edited and proofread to assure the accuracy and authenticity of each translated document. RUSH Service is available. Please refer to our Contact Us page, or call (312) 201-8888 or (219) 513-2300 to provide additional details, and receive a free quote.